Indian economy is staging 2nd recovery in 6 yrs; how strong is the revival? In its annual report released today, RBI also said that its monetary policy will continue to be guided by the objective of achieving the medium-term target for retail inflation of 4 per cent, within a tolerance band of +/- 2 per cent, while supporting growth. It cautioned that India's external sector will have to confront global headwinds, but expressed confidence that the Current Account Deficit would largely be financed by foreign direct investment. "Over the rest of 2018-19, the acceleration of growth that commenced in 2017-18:H2 is expected to be consolidated and built upon. 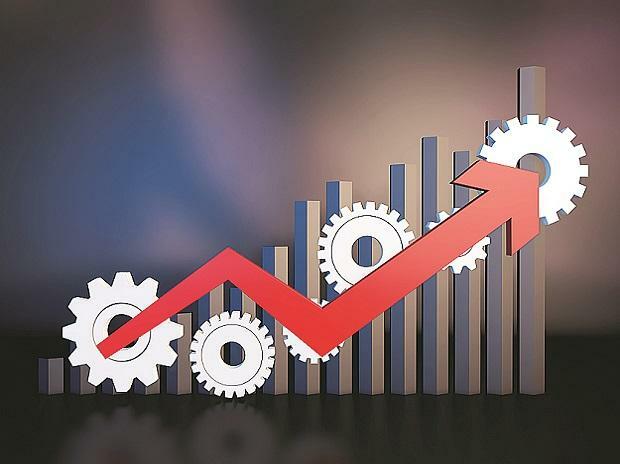 "Keeping in view the evolving economic conditions, real GDP growth for 2018-19 is expected to increase to 7.4 per cent from 6.7 per cent in the previous year, with risks evenly balanced," said the RBI's Annual Report. "The prevailing negative credit-to-GDP gap indicates that there is sufficient scope for credit absorption and expansion in bank lending on a sustained basis," the report said. The RBI has cautioned that global headwinds are likely to confront India's external sector in 2018-19. Even though exports have gathered momentum in April-June quarter of 2018-19, the worsening global trade environment as a result of "protectionist policies" may impinge upon external demand, it said. As per the report, over the medium-term, the pace and quality of growth will be anchored by progress on the unfinished agenda of structural reforms in -- resolution of banking and corporate financial stress; taxation; agriculture; liberalisation of the economy's external interface, especially with FDI; and galvanising the business environment. "The hard-earned gains of macroeconomic stability that have defined the recent period as its greatest achievement need to be preserved as an imperative within this endeavour," it said. The Central Statistics Office will release the GDP estimate for the April-June quarter (Q1 of 2018-19) on August 31.